Heating – where it counts! Snake Ranch is Australia's largest reptile information resource designed to provide quality advice for reptile keepers, enthusiasts, and beginners. Snake Ranch was Australia’s first and largest reptile breeding facility designed to provide quality hatchling pythons at highly competitive prices. Backed up by industry-best service, Snake Ranch quickly became the best in class. Since 2005, the facility which was located on the Central Coast of NSW focused on breeding the latest colour mutations and locality-specific pythons. 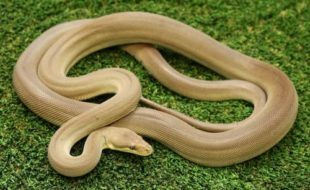 Snake ranch worked with a very wide range of species and colour morphs suitable for everyone from first snake purchasers to highly experienced keepers. 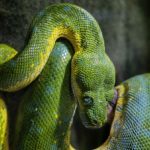 Do you have a passion for reptiles and snakes? Do you love sharing new experiences? 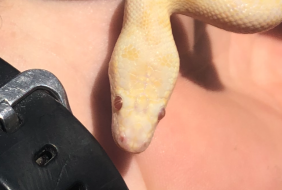 Are you constantly researching everything you can to be a better snake owner? If you answered yes to any of these questions then the team at Snake Ranch needs you!